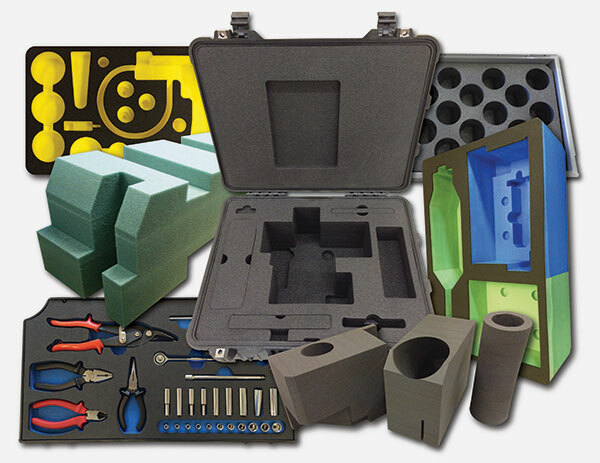 B&D Foam specialise in converting foam materials for applications such as case inserts, material handling, presentation and tool control. Our delivery and response times are amongst the best in our industry. As with most trades know-how is crucial to achieving high quality standards and reducing production costs. With a history spanning more than half a century, B&D Foam has experience in abundance. We believe in doing things right first time, mistake proofing and following a continuous improvement philosophy. Copyright © 2014 B&D Foam Ltd, all Rights reserved.